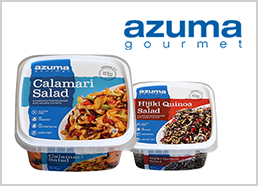 Masago | BRAND Category | Azuma Foods International Inc., U.S.A.
Masago means "very tiny sand" in Japanese. 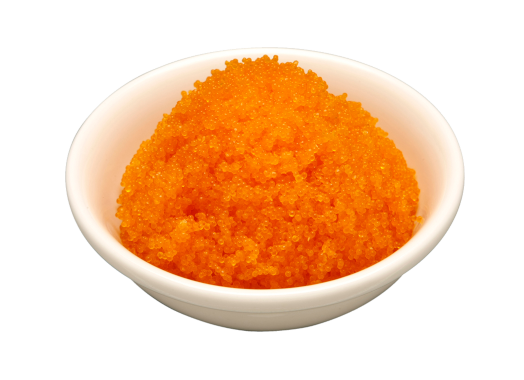 Our Masago® brand of capelin roe is named for the Japanese meaning that Masago is tiny, fine and a beautiful ingredient. 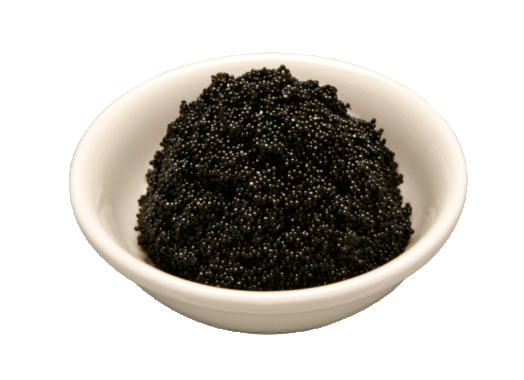 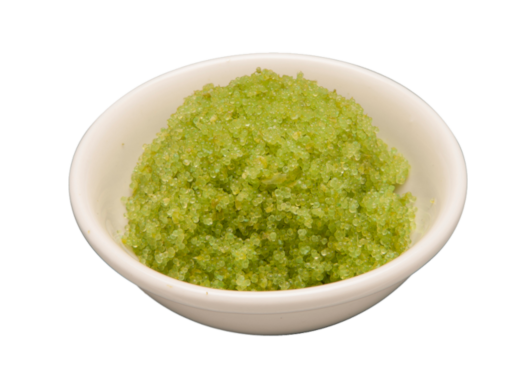 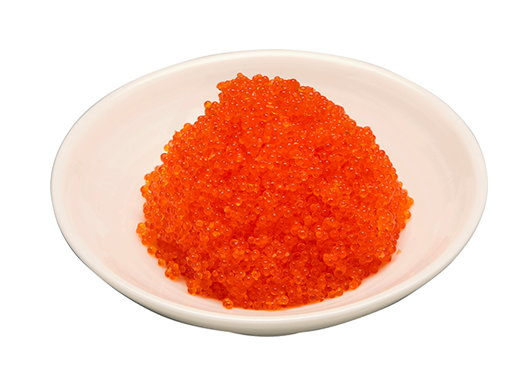 Our Masago® has various colors and flavors, a delicate texture and an exciting sparkle which makes it a great for addition to any dish. 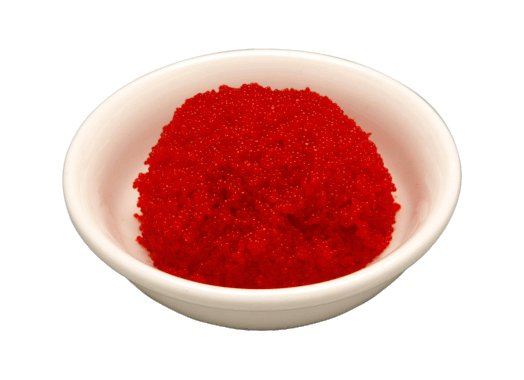 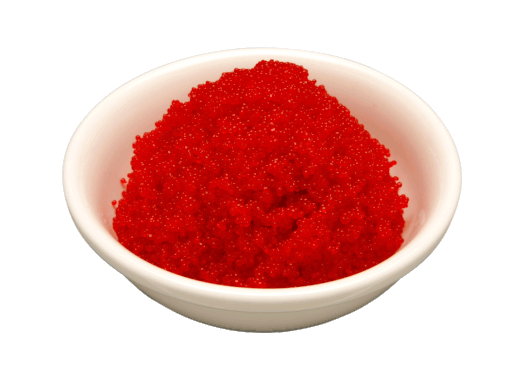 Masago® is commonly used in sushi rolls, nigiri, and gunkan due to its stickier and softer texture. 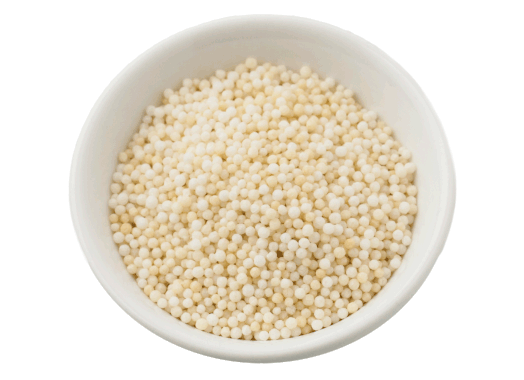 It can also be used as a topping and supplementary ingredient in many dishes without creating an overwhelming flavor.